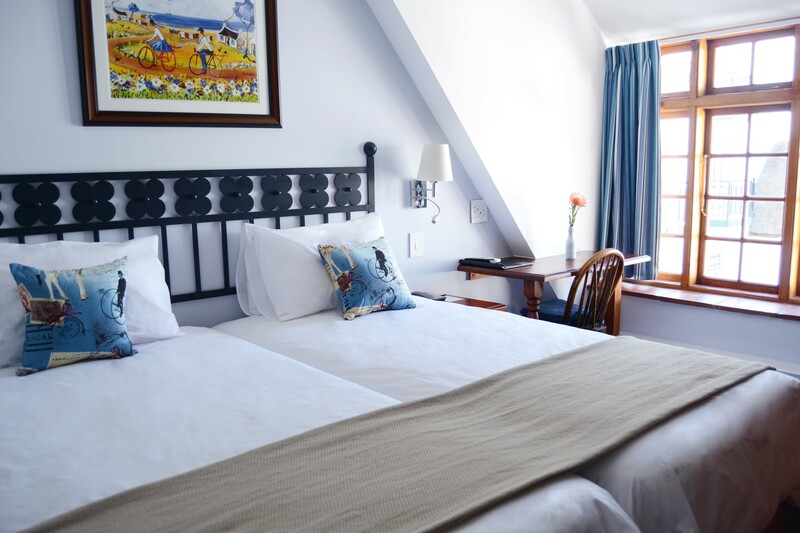 Enjoy old world charm with air-conditioned modern comforts and friendly, attentive hospitality in the historic centre of Stellenbosch, the capital of South Africa's most famous wine route. 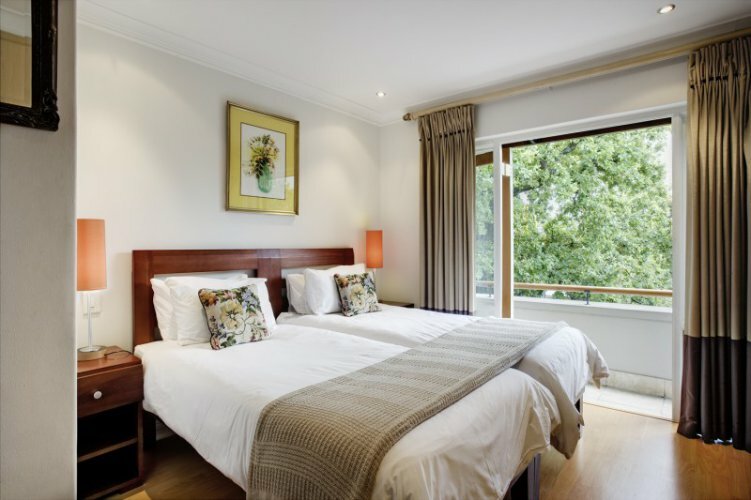 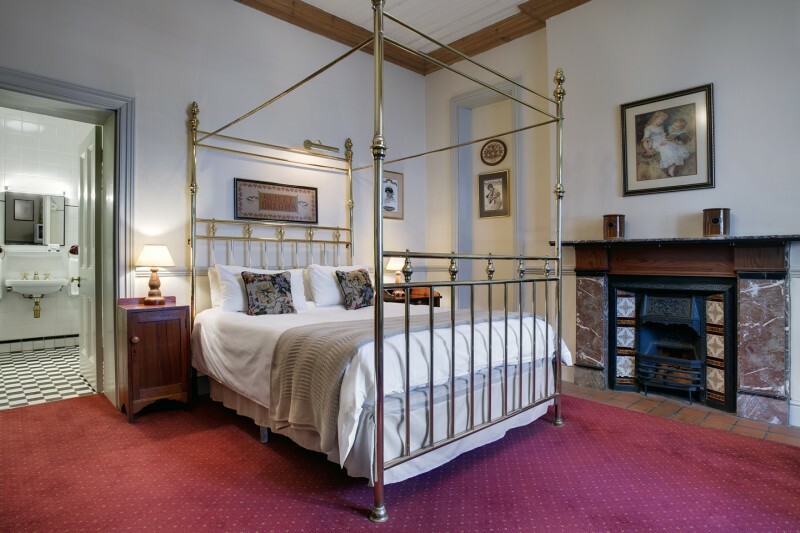 Built in 1987, The Stellenbosch Hotel is a distinct addition to Stellenbosch and a smart choice for travelers. 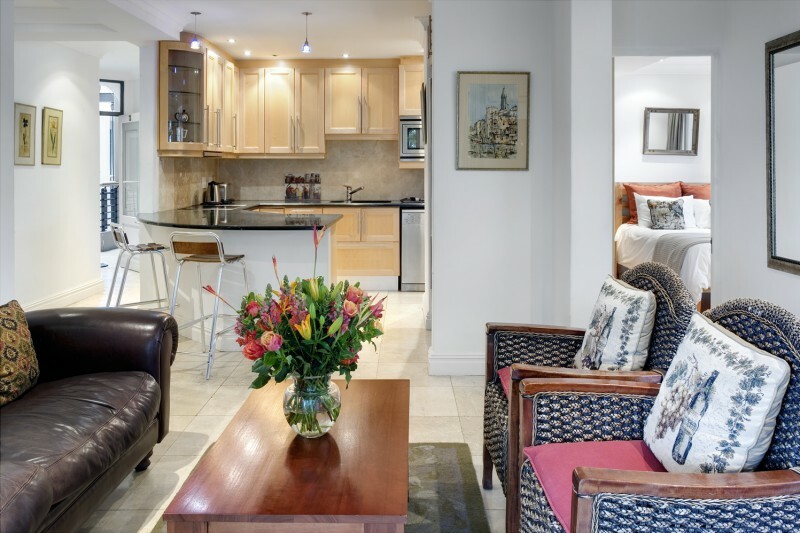 Cape Town International Airport is a mere 35 minutes away. 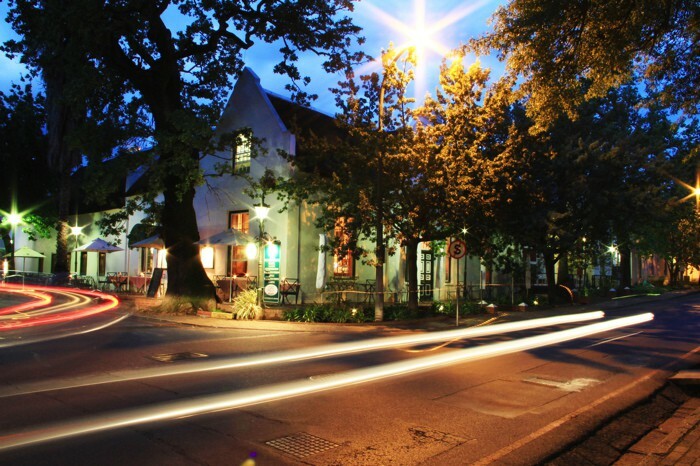 For those of you who want to venture out, Village Museum, Toy & Miniature Museum, The Braak are just some of the local attractions available to visitors. 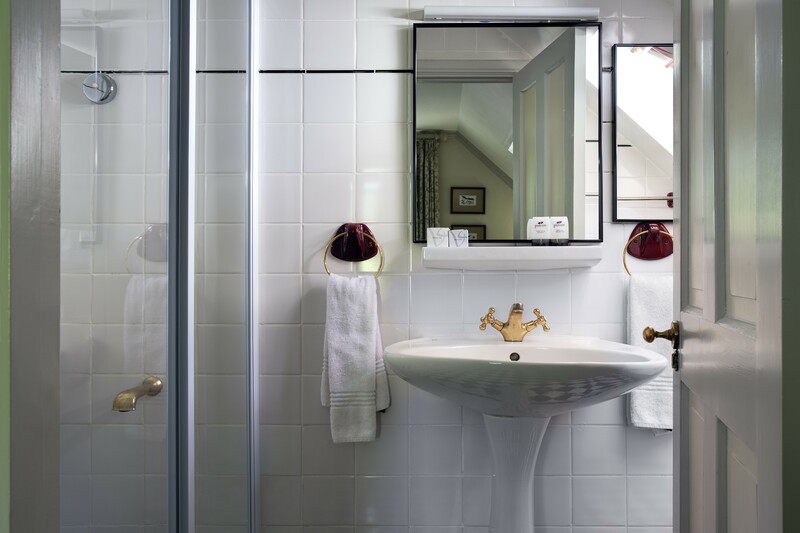 At The Stellenbosch Hotel, the excellent service and superior facilities make for an unforgettable stay. 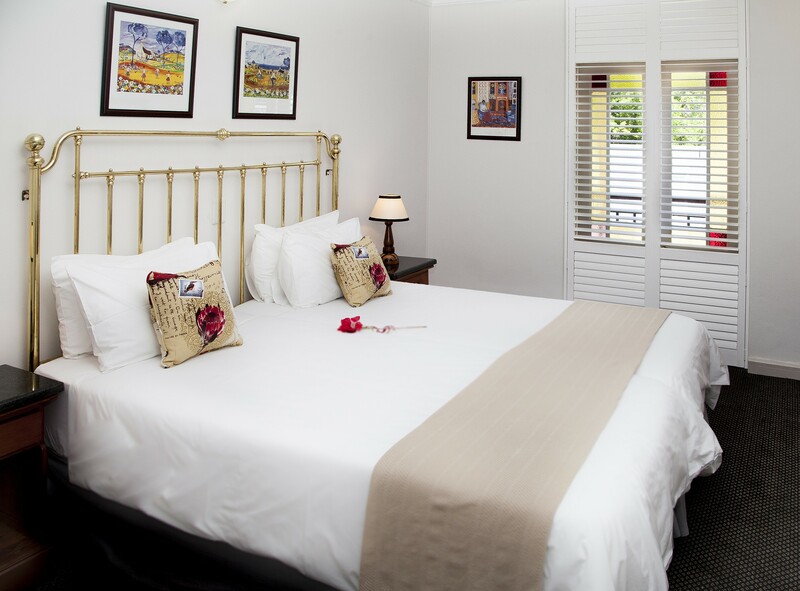 Free Wi-Fi in all rooms, daily housekeeping, fax machine, photocopying, printer are just a few of the facilities that set The Stellenbosch Hotel apart from other hotels in the city. 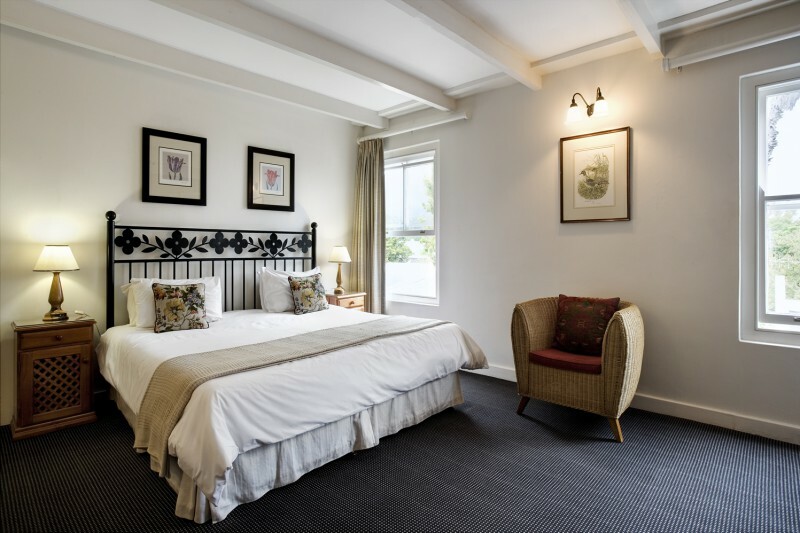 The Stellenbosch Hotel offers a range of accommodation choices. 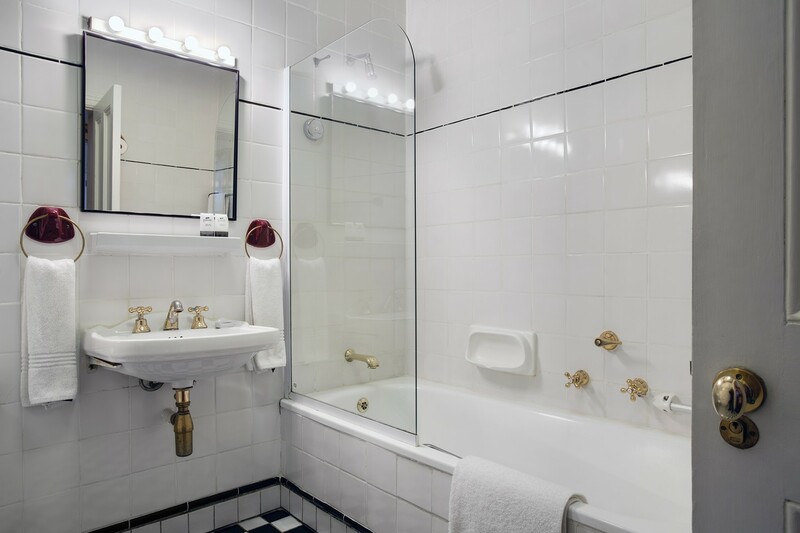 Room types include Petite, Classic and Superior. 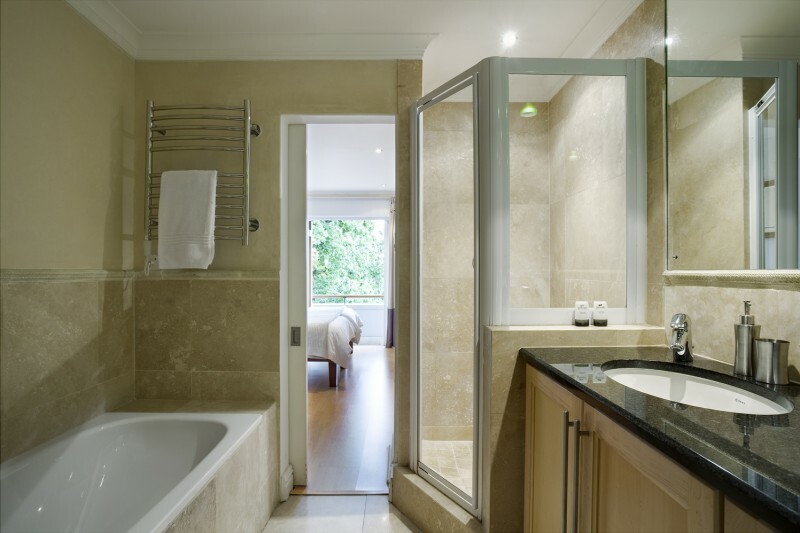 We also offer several self-catering apartments. 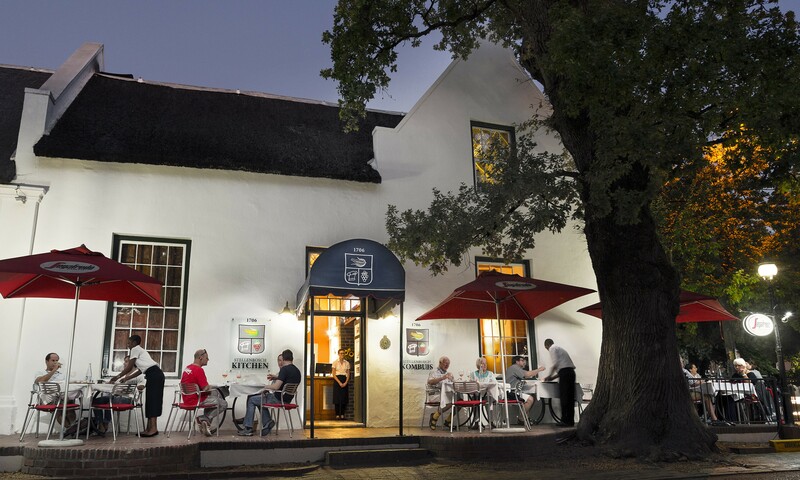 Enjoy breakfast, lunch or dinner at the new Stellenbosch Kitchen. 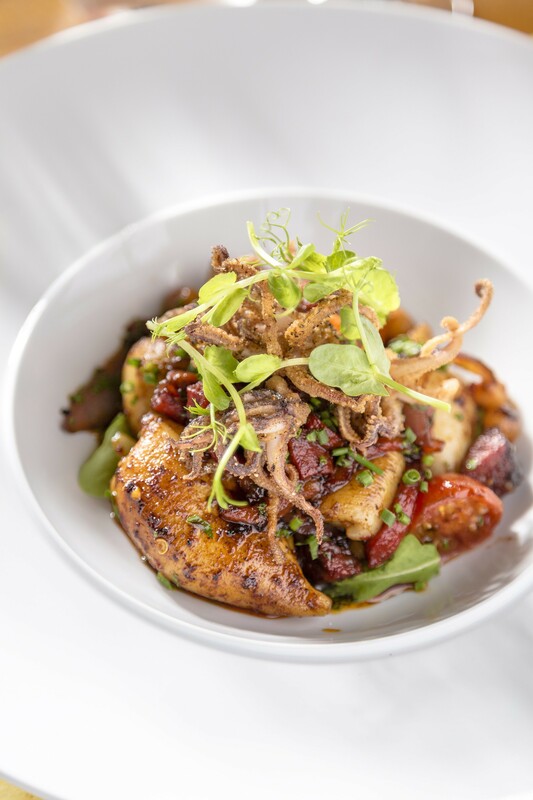 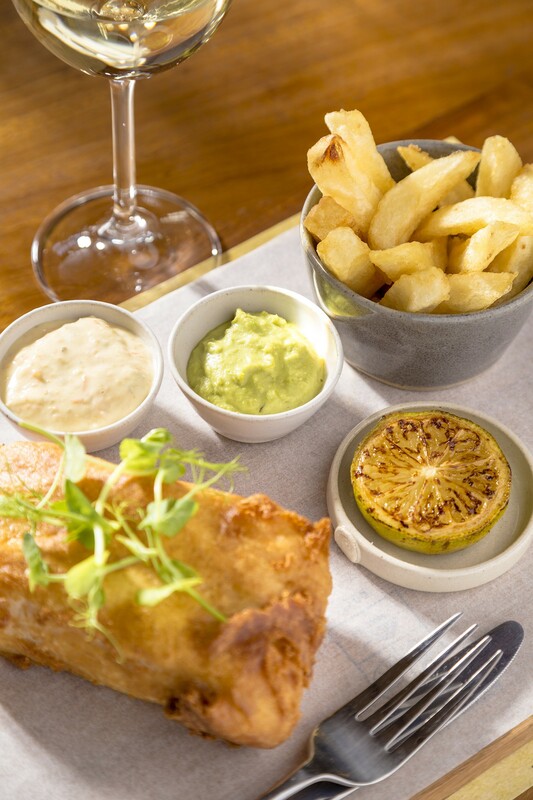 Our dishes are adapted from classics found around the world. 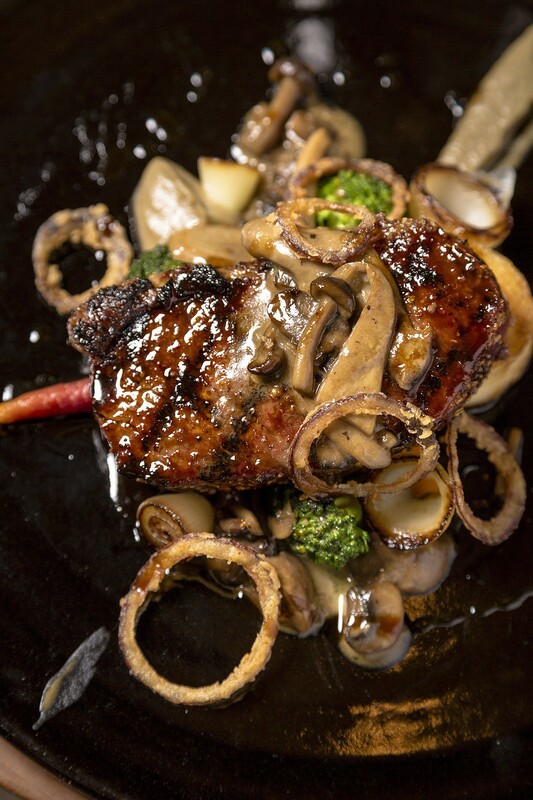 We source most of our produce within 50km of Stellenbosch and we liaise closely with our suppliers to procure only the freshest seasonal ingredients.